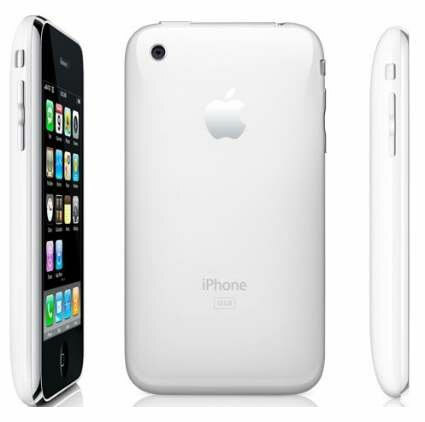 No more proof required to the fact that Apple is soon to launch the next generation iPhone unofficially dubbed as iPhone4. Walmart has cut down iPhone 3GS price down to $ 97 (a $ 100 drop) as of today and users’ expectations have doubled regarding the iPhone4 launch which is expected during the Apple’s WWDC conference by Steve Jobs himself. Apple itself is expected to lower the older model’s price when the new version is launched and Walmart seems to be getting a good head start already. Previous post: iPhone Video Chat – Coming up!